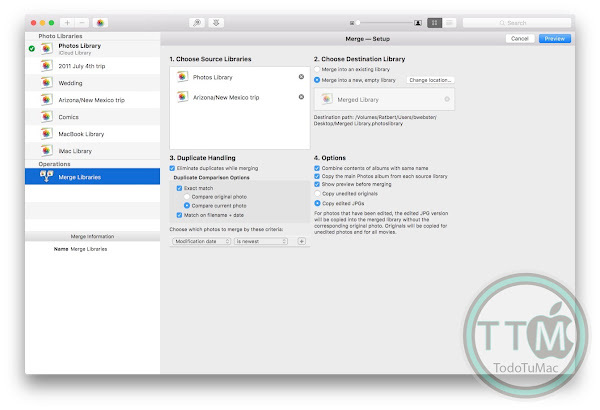 • Create and manage multiple libraries. 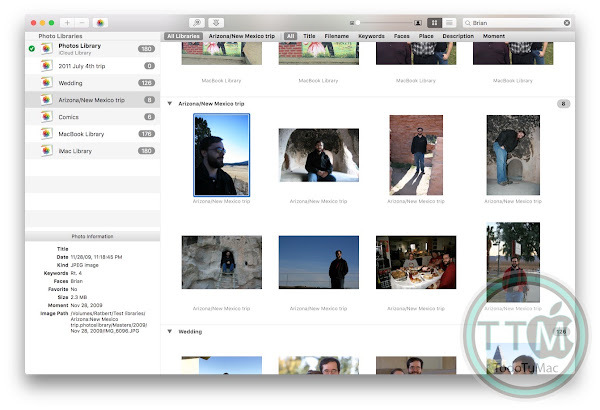 • Copy photos and their metadata. 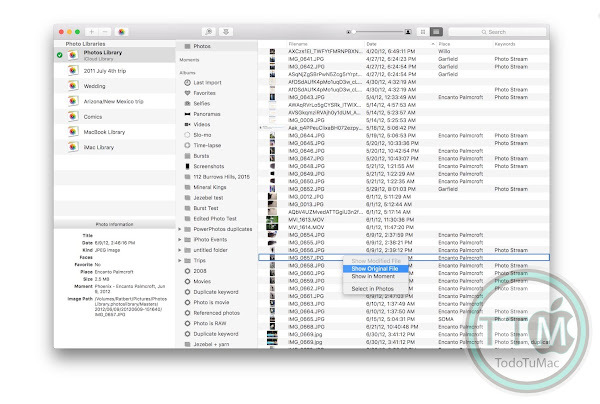 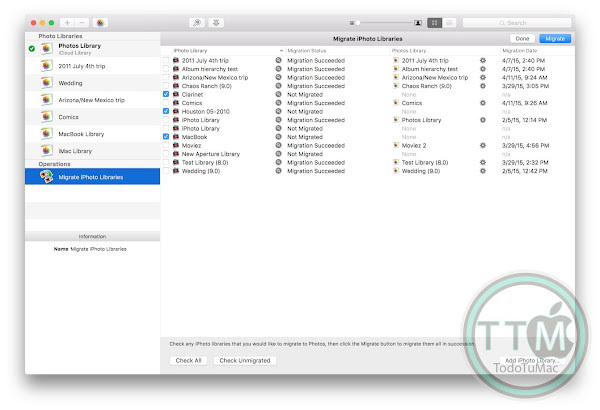 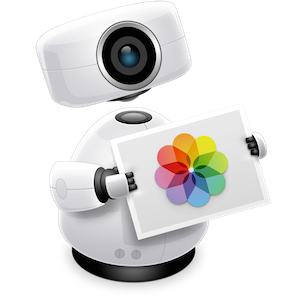 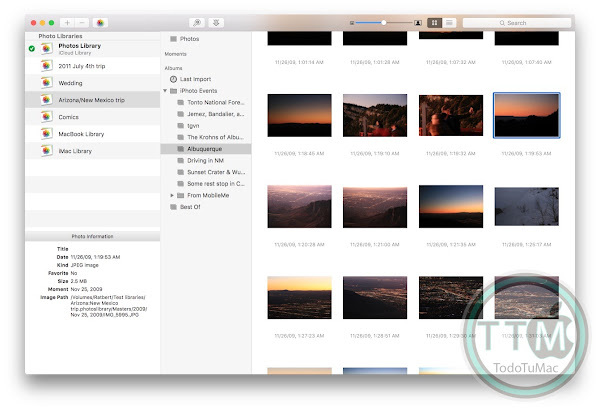 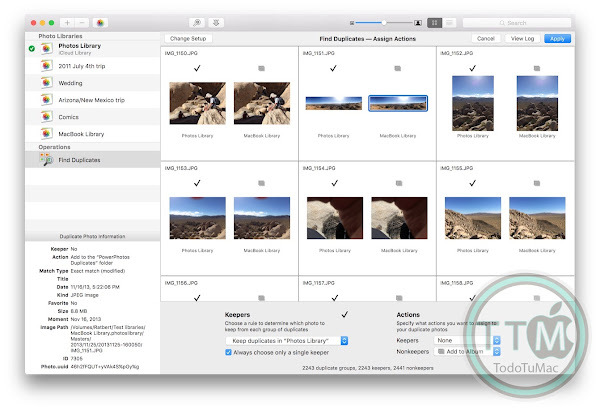 • Migrate your iPhoto/Aperture libraries.